Anthony “Big Ant” Gordon is a father, poet and educator. He was born in Detroit, MI where he began writing at a very young age. Gordon moved to Fort Worth, TX in 2002 and found a new home. In 2008 Gordon was introduce to the world of Slam Poetry and instantly fell in love. Some of his accomplishments include three- time member of the Fort Worth National Poetry Slam Team (2009- 2010, 2013), Three- time performer at the prestigious MLK Evening of Spoken Word at UTA, 2009 Waco Arts Fest Slam Champion, the 2010 Arkansas Southern Fried Slam off Champion and the 2013 Fort Worth Poetry Grand Slam Champion. 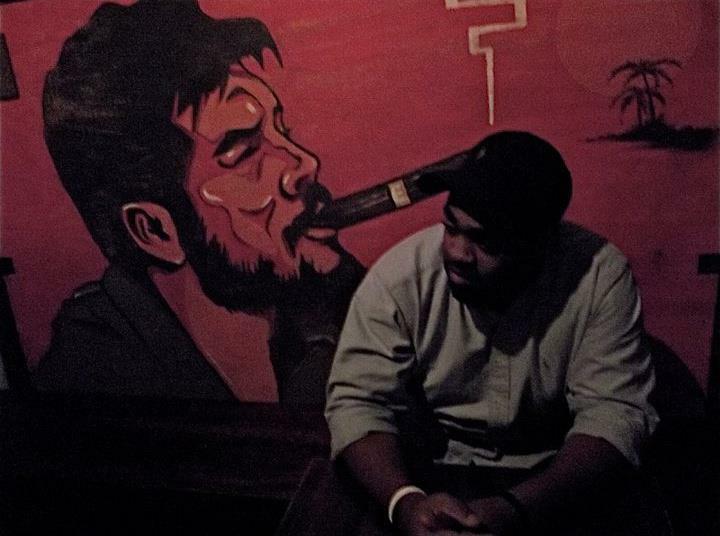 Big Ant is a teacher in Dallas, one of the top spoken word DJ’s in the Metroplex and a coach/mentor for the 2013 Fort Worth Poetry Slam Team.